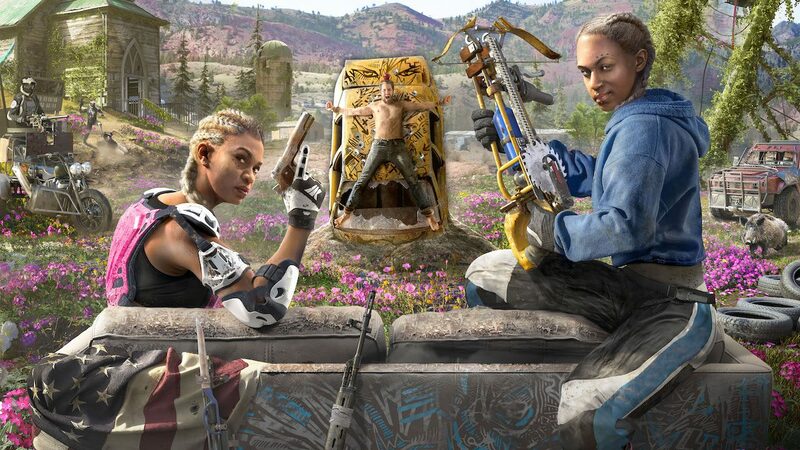 A story trailer for follow-up game Far Cry New Dawn showcased the brutality of the twin antagonists, while also revealing that Joseph Seed will play a part. 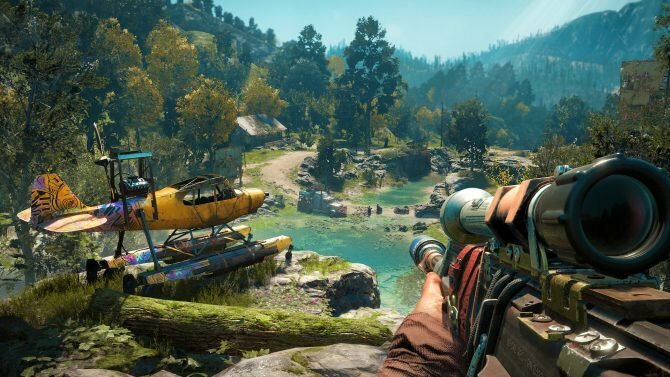 It feels like yesterday when Ubisoft officially unveiled Far Cry New Dawn at The Game Awards in December, yet this followup to Far Cry 5 is less than a month away from release. A new trailer from Ubisoft once again showed off the colorful art style of the new game while also revealing some intriguing story details. Like all Far Cry villains, expect gratuitous scenes of them senselessly beating people up while giving charismatic speeches. 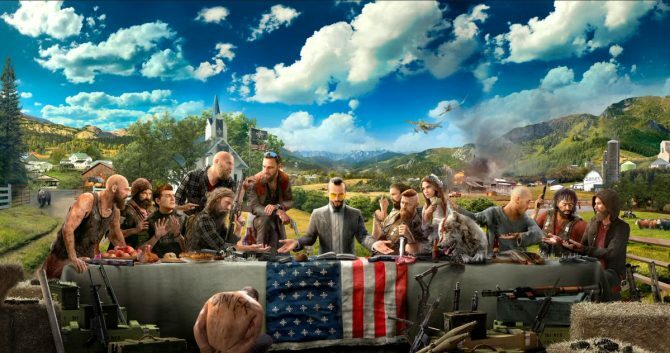 And speaking of charismatic Far Cry villains, the story trailer also shows off “New Eden,” which this group of protagonists allying with as a “deal with the devil.” The devil here, of course, is Joseph Seed from Far Cry 5. I’m curious to see what sort of commentary, if any, New Dawn may present. Both this and Far Cry 5 are very inviting to some degree of political and social intrigue, but my peers seemed to have been disappointed by the latter in that front. Regardless, people seem to have fun blowing stuff up in Far Cry games anyway. 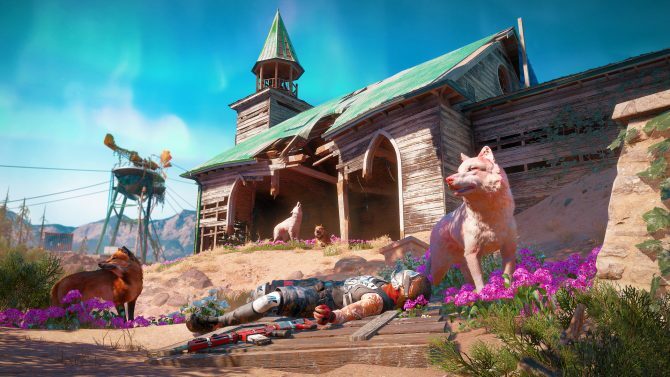 Our editor-in-chief and prominent Gritty fanatic Lou Contaldi has written his thoughts on and captured footage of Far Cry New Dawn after some hands-on time with the game. 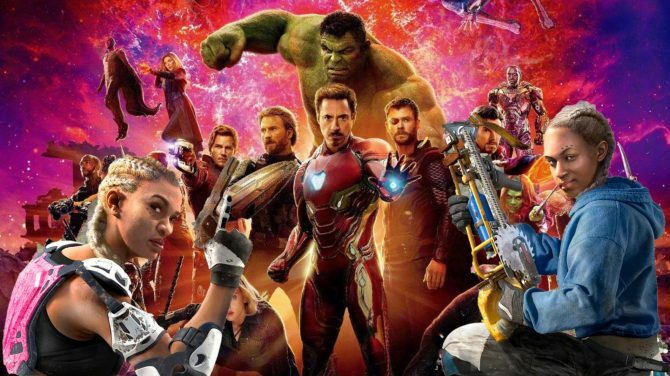 We also know now that this game will not have arcade multiplayer in service of the single-player narrative. New Dawn will be on PC, PS4, and Xbox One on February 15.